Tesla Motors’ range of electric vehicles are fast becoming known for the fact that they can receive over-the-air software updates that are designed to not only fix bugs and improve performance, but to also introduce new features. Yes, that’s right, we live in a world where our vehicles are regularly improved with software upgrades. 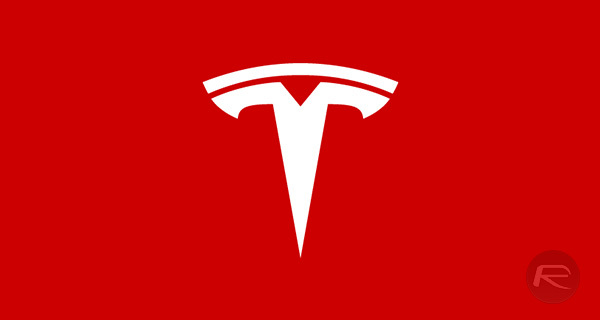 Sometimes however, some improvements can only be made through the physical modification and improvement of hardware, which is exactly why the Elon Musk’s company has refreshed the Tesla Model S line with some notable changes that go beyond a simple software update. 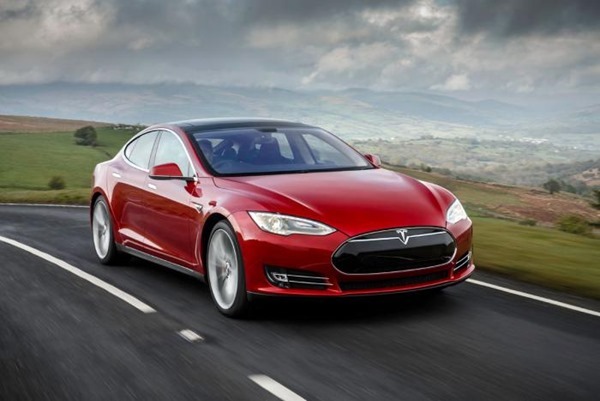 Fans of the Tesla range of vehicles will instantly be able to see that the refreshed 2016 Model S now has benefitted from a nose job that sees it fall more in line with the newer Tesla cars. Tesla clearly has ambitions to converge various features from the different models range in order to breed instant familiarity amongst consumers. To achieve that, the front of the Model S, as well as the headlight package, have been redesigned to fall in line with the visuals of the Model X and the recently announced Model 3. That means we can say goodbye to the black plastic grille that was starting to look dated and past its sell by date. Given the fact that grilles on standard cars are used predominately to cool the engine, the Model S plastic grille aesthetic always felt a little out of place considering there is nothing to actually cool here as Teslas are all about EVs. Tesla has also taken the opportunity to improve the standard charger that ships with the Model S. The increase from 40 amps to 48 amps equates to faster charging times when plugged into a higher-amperage source. Given the fact that vehicle owners generally spend a lot more time actually inside the vehicle than outside, Tesla haven’t forgotten the cabin. Consumers looking to purchase a new Model S will now be able to choose between a Figured Ash Wood Decor and a Dark Ash Wood Decor, depending on their own personal preferences. Besides all this, the new Tesla HEPA air filtration system dubbed “Bioweapon Defense Mode” from the Model X has also been brought to the updated Model S. This change brings in much improved air circulation inside the cabin. All of these changes take place and are offered on all new Tesla Model S vehicles immediately, and will be in production from today at Tesla’s Fremont plant in California. If you aren’t on the waiting list for a Model 3, then why not try out the new look and feel Model S? There’s definitely worse things to spend your money on. 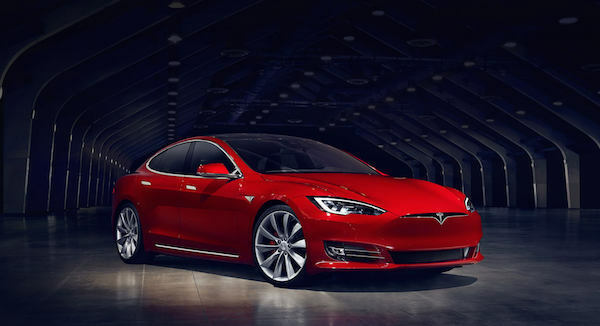 The new and updated Model S 2016 starts at $67,400.